A long-time Californian, Fenja is a 2002 graduate of Loyola Law School in Los Angeles and has accomplished some impressive feats over the last decade. 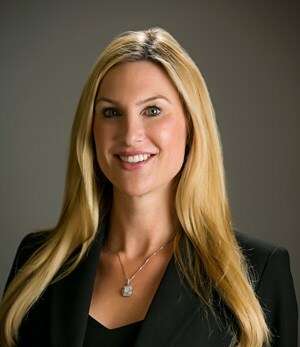 While working with nationally recognized and successful firms as a trial attorney and class counsel, she has proven her expertise and her dedication to her clients again and again. Fenja isn’t afraid to take on big, complex cases, and she has made herself known as an accomplished orator and sharp negotiator. Fenja has an impressive track record for going up against some of the largest corporations in the nation— and even some of the largest corporations in the world. Fenja has also successfully represented clients in cases against large city and county entities right here in California, including Orange County, Long Beach, and the City of Los Angeles. When she’s not in the courtroom, Fenja likes to bring her motivation, focus, and tight organization to the community. She takes pride in her work with the Be Perfect Foundation, a charity that helps victims who have suffered spinal cord injuries, and the Hafif Family Foundation, a private charity that helps raise funds for other non-profit and charitable organizations. In the past, she has also enjoyed supporting and working with political fundraising campaigns for local and state officials in California. Fenja is a thrill seeker who enjoys the outdoors and has accomplished the daunting task of climbing Mt. Kilimanjaro. She also enjoys running half marathons, sky diving, and white water rafting.